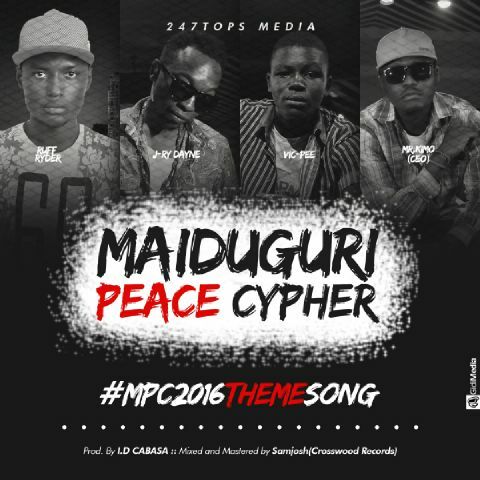 Already being anticipated, 247tops Media, organiser of the first ever 'MAIDUGURI PEACE CYPHER 2016' releases the official theme song for this historic event. Murdered by Ruffryder, J-ry Dayne, Vic Pee and Mr. Kimo (CEO), the song was produced by I.D Cabasa, mixed and mastered by Samjosh for CROSSWOOD RECORDS. 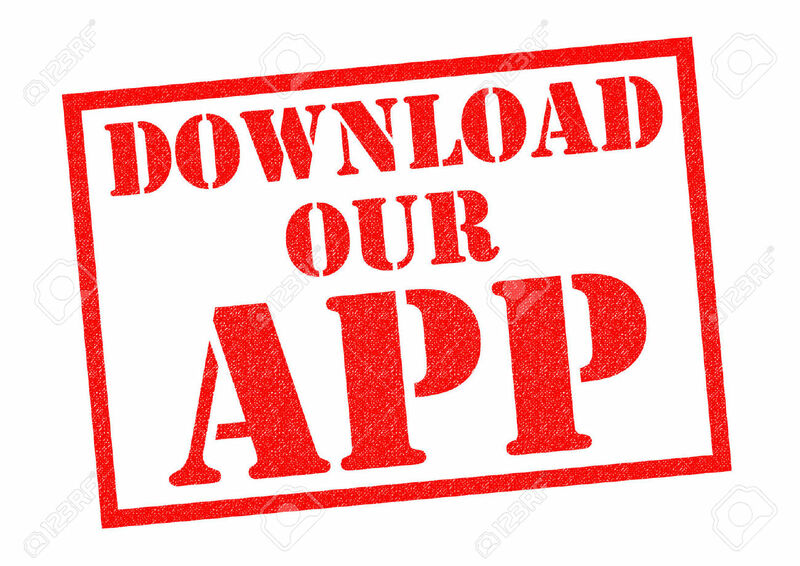 Download, listen, pray and support peace in Maiduguri, Borno State and Nigeria at large.